These coloring and activity books are made in the United States and provide jobs for American citizens. Order any quantity you want! minimum is 1-dozen at wholesale costs! get great pricing on books and is a part of the American economic solution. Our Coloring Books are 100% U.S.A. made. Great for use with parties, birthdays or any family celebration! 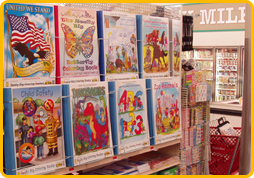 Wholesale Coloring Books is designed to help independent stores, mom and pop shops, bookstores, schools, hospitals, retailers, the educational system and government institutions purchase product for resale in small quantity, and effectively compete with the superstores and any major chain in America. 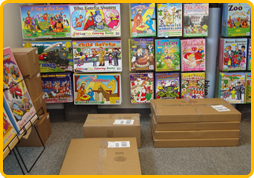 We manufacture high quality coloring book products with American labor and create American manufacturing jobs. We do not and will not import cheaply made product that negatively impacts the U.S. job market. The products we create are multi-cultural, some are bi-lingual, used by parents and children alike and represent the American Landscape. This site is owned by Really Big Coloring Books ®, Inc. (RBCB) of Saint Louis, MO. 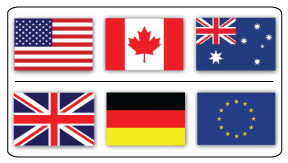 The products we offer are not closeouts, leftovers, overruns or cheaply made imports that are dumped into U.S. retail markets. We believe the American people desire and deserve a good value. 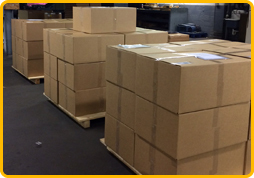 Our books are truly wholesale priced, high quality, American manufactured materials. We do use the not old fashioned coloring book paper of yester-year that is one step above tree bark. We do employ market-leading green print technology to maintain a healthy environment. Our coloring books come with ISBN numbers and, registered in the Library of Congress. 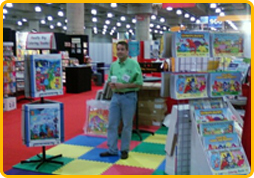 Educators, parents, and of course, children love our books. 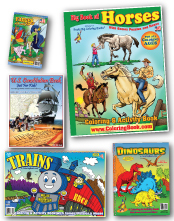 When it comes to children's coloring & activity books, please request American Made Coloring Book Products at your local grocers, retailers, bookstores, schools, government offices and the library. American Authors, Media, Politicians, Teachers/Educators, Self-Publishers and Librarians love the American Book Industry. 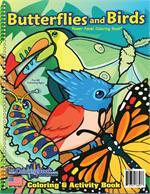 RBCB produces an extensive inventory of wide-ranging, high quality coloring books that are created in Saint Louis, Missouri. We encourage feedback on our coloring book products from customers and critics alike. 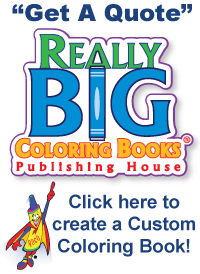 Really Big Coloring Books®, Inc. is headquartered in St. Louis, MO, and they have provided fundraising, retail and promotional opportunities through children's coloring books for more than 20 years. Known for its classic, unique and colorful book designs, the company has market-leading positions in its custom and trademarked coloring book brands. RBCB operates four divisions: retail, fundraising, internet and creative development. Images & Text © Copyrighted 2019 All rights Reserved - Really Big Coloring Books ®, Inc.